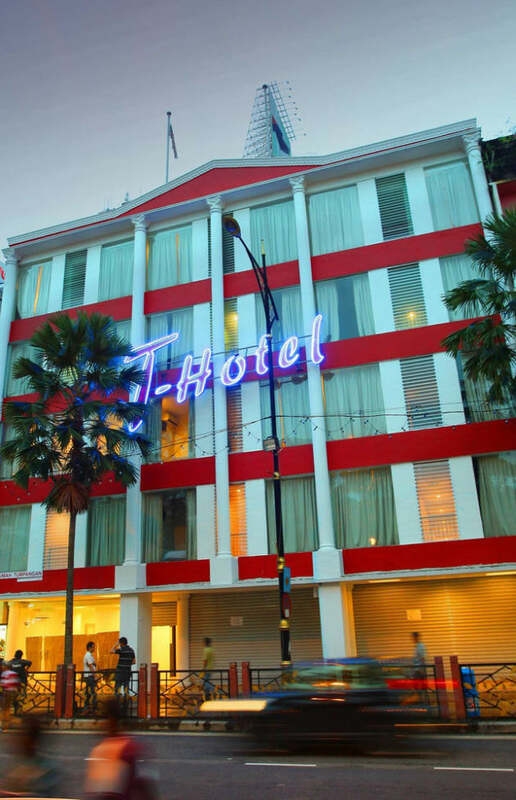 With a stay at T-Hotel Johor Bahru in Johor Bahru (Central District), you'll be steps from Johor Bahru City Square and 4 minutes by foot from Komtar JBCC. 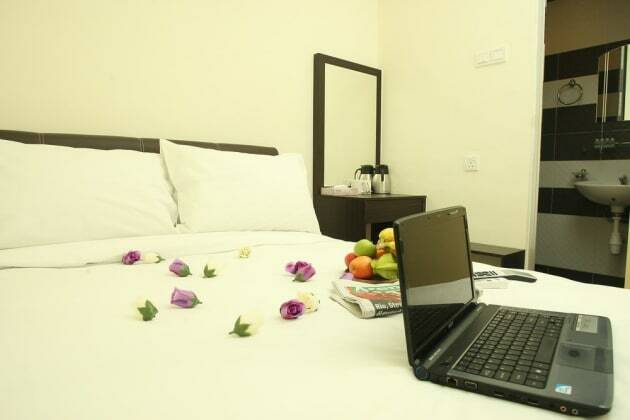 This hotel is 2.2 mi (3.5 km) from KSL City Mall and 7.2 mi (11.7 km) from Night Safari. Located in Johor Bahru (Central District), Hotel Sentral Johor Bahru is within a 10-minute drive of Johor Bahru City Square and KSL City Mall. This hotel is 7.6 mi (12.2 km) from Night Safari and 7.7 mi (12.3 km) from Singapore Zoo. 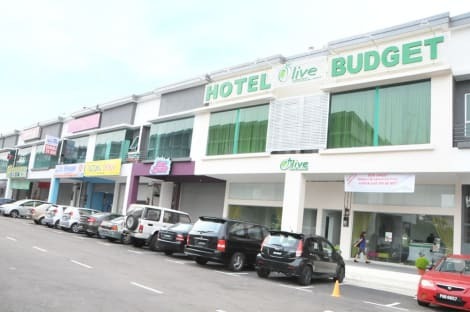 Located in Johor Bahru (Tampoi), JB City Hotel is within a 10-minute drive of Paradigm Mall Johor Bahru and Sutera Mall. 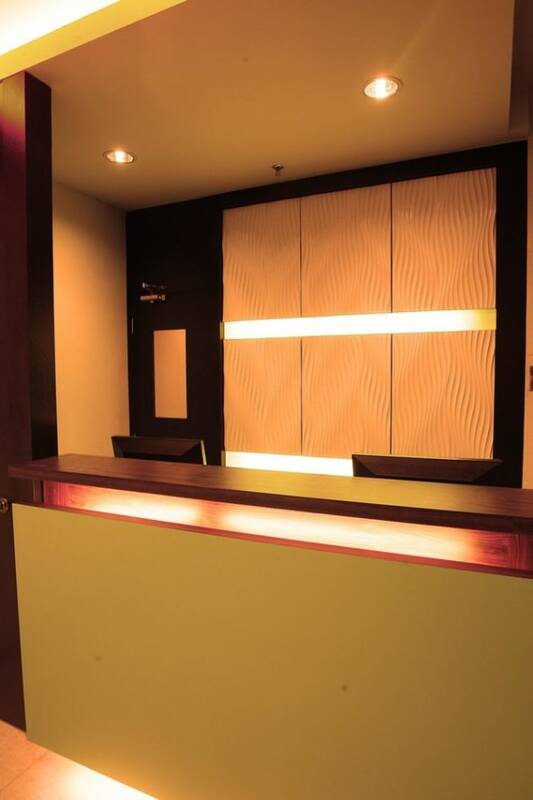 This hotel is 5.6 mi (9.1 km) from KSL City Mall and 6.8 mi (10.9 km) from Johor Bahru City Square.